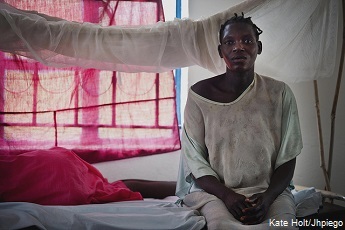 The devastating consequences of malaria in pregnancy (MiP) are well documented. In areas of stable transmission, they include higher rates of maternal anemia and low birth weight babies; in areas of unstable transmission, they include increased risk of severe malaria and death for a pregnant woman, and stillbirth for a fetus. 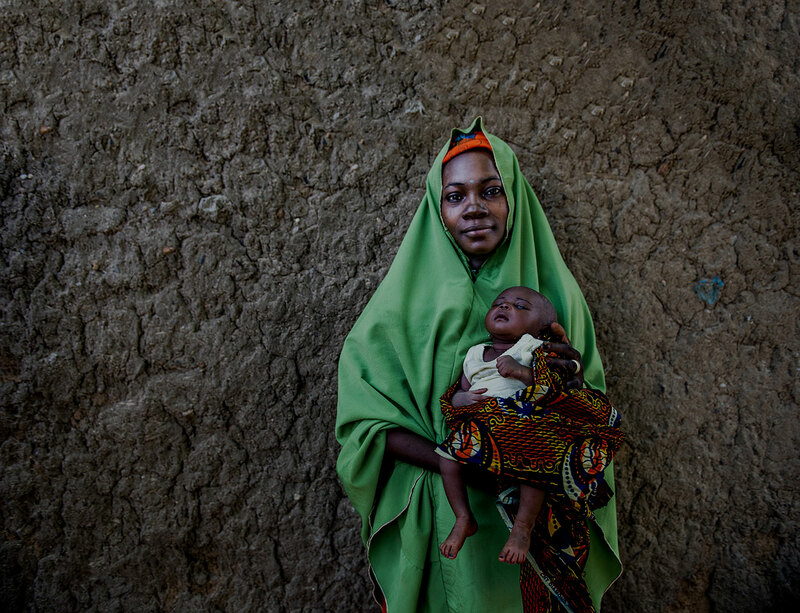 Approximately 11% of neonatal deaths in malaria endemic African countries are due to low birth weight resulting from Plasmodium falciparum infections in pregnancy. Effective case management among pregnant women showing signs and symptoms of the disease. MCSP supports this approach on a platform of antenatal care, recognizing that the majority of pregnant women will attend one (and often two) antenatal care visits. In 2016, the WHO released the Recommendations on Antenatal Care for a Positive Pregnancy Experience. MCSP, in collaboration with the Roll Back Malaria MiP Working Group, developed a brief and a frequently asked questions document to assist countries with the implementation of MiP programs within the context of these recommendations. In addition, MCSP developed a job aid based on WHO guidance for the treatment of uncomplicated malaria among women of reproductive age. At the global level — through the Roll Back Malaria MiP Working Group — MCSP fosters dialogue among key stakeholders to increase the commitment and support for MiP programming, and to ensure that WHO technical guidance and policies are disseminated to countries. At the country level, the Program supports MiP programming through a core set of interventions that help to strengthen health systems, build capacity, and sustain results across the continuum of care resulting in high-quality MiP services. This includes work in Nepal, where MCSP is entering the “elimination phase” in the fight against malaria. To access MCSP’s MiP resources, click here.